Canggu has become another haven for the international community in Bali: expats, digital nomads, business owners, yogis and surfers. 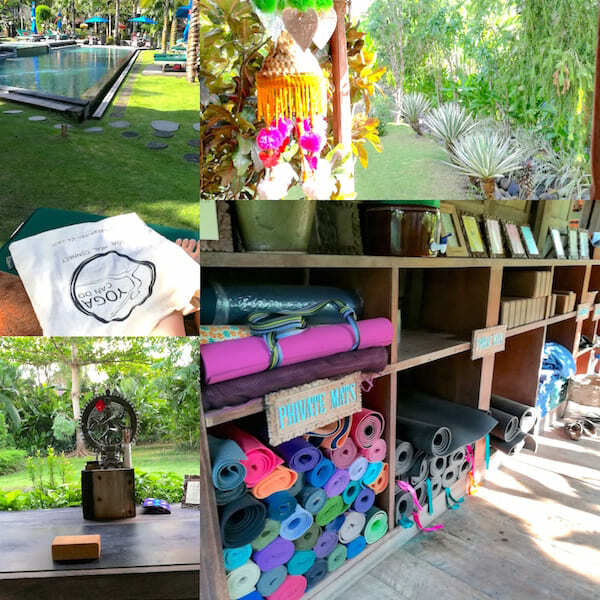 Together with Ubud, Canggu was the most important place to visit to do my research on Yoga in Bali for the Yoga Guide for Bali. I’ve visited many different yoga schools in this coastal village between Seminyak and Tanah Lot. 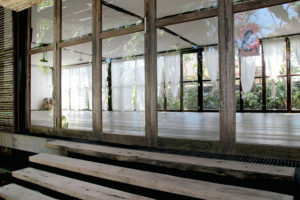 And Canggu is definitely a must-seen for modern Yogis. Desa Seni, a village Resort was my first stop and probably the most perfect stay I’ve had. I stayed two nights in a wonderful wooden bungalow full of Indonesian antique furniture. Their restaurant serves healthy food with 80% coming of own production in their gardens. Between Yoga classes, delicious meals and Spa treatments you can spend your time at the natural salt water pool or on your own veranda with a tea. INSIDER: I tried as many classes as I could: Morning Hatha, Morning Vinyasa, Meditation and Pranayama and Bhakti Yin with 4 different teachers. All of them were very good and authentic. I felt as they believe truly in what they teach. TIP: Go to a Pranayama and Meditation class, Kirtan or Bhakti Yin. Get to know a new Yoga experience, go beyond your asana. A very special place for Yoga in Canggu is Pranava Yoga. Maybe because all Yoga teachers at Pranava are Indonesian. Maybe because it’s the home of Yuni and her family. And the Shala is forming part of their family temple. 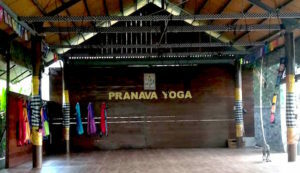 Yoga has a long tradition at Pranava. Already Yuni’s grandfather was doing handstands and her father is very sensitive to energies. 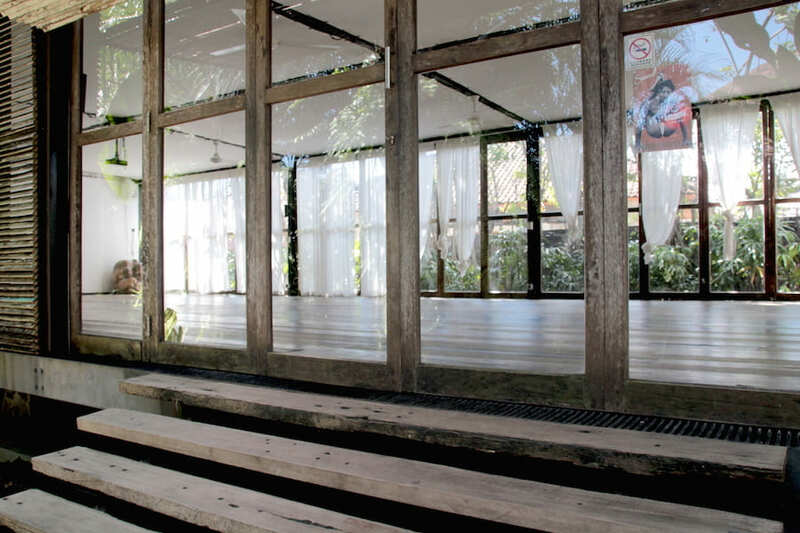 I talked to Yuni and Mano Hara, one of the teachers about the roots of Yoga in Bali. TIP: Join a Hatha class with Mano Hara. His holistic approach and healing focus enriches your class experience. Also recommendable: Chakra Healing Yoga. The Practice is famous. And it really deserves to be. I think in the Practice they really achieved the perfect mix of western standards, breathtaking Yoga studio combined with true yogic philosophy and ancient tradition. Maybe it’s because of the Australian founder Octavio who authentically lives the spirit of Yoga and its teachings. For sure is that if you try a class at the practice, you will desire to return. There was a 5-day Hatha Yoga Immersion by Ocatvio which I would have loved to attend, but it was after my planned stay in Bali. Samadi is a centre for radical wellbeing & self empowerment. True. This marvelous retreat centre offers besides yoga classes and events also a beautiful residency for their guests, wellness and an organic cafe. Andréa the Swedish owner is a passionate Ashtanga Yogi. And you are in the best hands trying Ashtanga with her. I talked to her about her personal yogic journey, Bali and Ashtanga Yoga for Beginners. You can read the full Interview in the Yoga Guide for Bali. Don’t miss: Sunday market at Samadi. Every Sunday 9-14h. At this community event you can enjoy the local market of organic farmers and artisans. Serenity Yoga was the only place for Yoga in Canggu which didn’t respond my emails. Even though I wanted to find out more about Serenity Yoga as their retreat offers and class schedule sounded promising. And the reviews for the yoga holidays weren’t bad either, plus very cheap prices. But when I arrived at the place, everything was quite busy and chaotic. 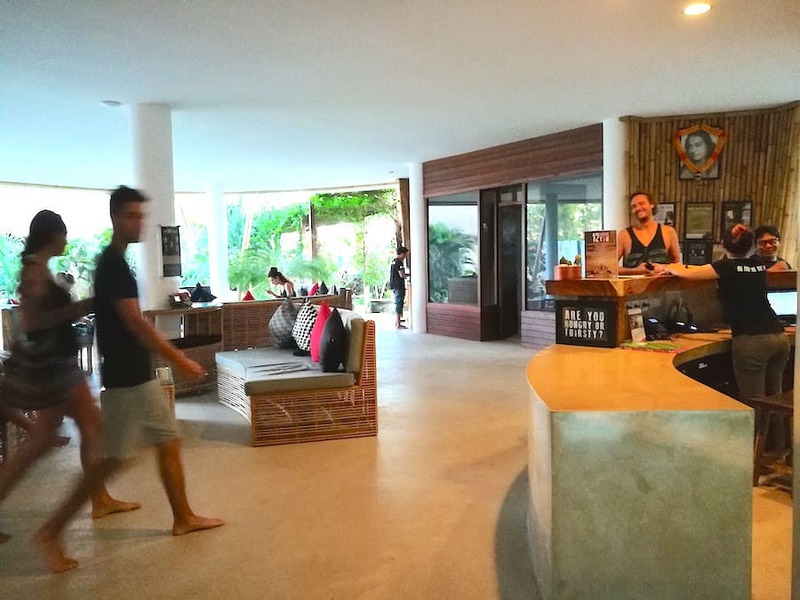 Canggu’s cheapest option to do Yoga is a mix of Backpackers Inn and Yoga cave. In the front they have the backpackers area and the cafe (a bit pricy). In the back you find the reception and a sign that says: Yoga. Unfortunately I couldn’t see the yoga facilities. The staff with a broken english let me wait for more than 30 minutes to be attended. And I was not the only one waiting. After almost an hour I left, because I had another appointment to go. But if you are looking for a cheap option and a place with young backpackers, pool and many different yoga options to try. Serenity Yoga could be your place. 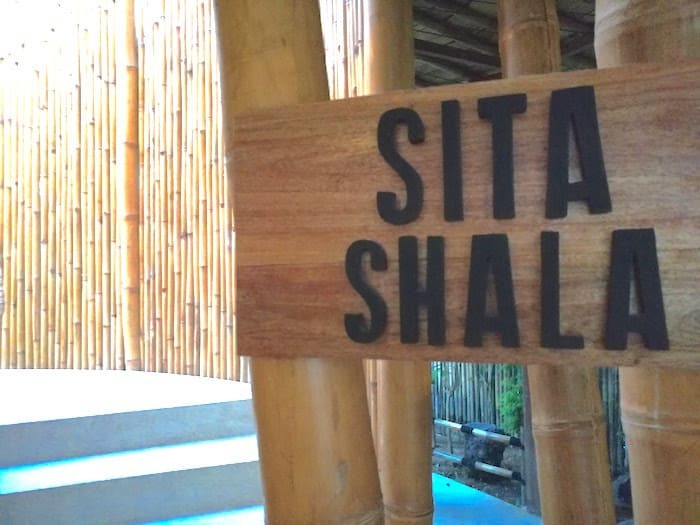 Did you like this little Guide of Yoga in Canggu? The full information about where to practice Yoga in Bali, reports based on true experience and more City guides for Yoga in Bali you will find in the Yoga Guide for Bali.